Next July, the Asian Film Festival celebrates its 15th edition and will also join the 30th anniversary of the Mercat de Música Viva de Vic – Vic Live Music Market. 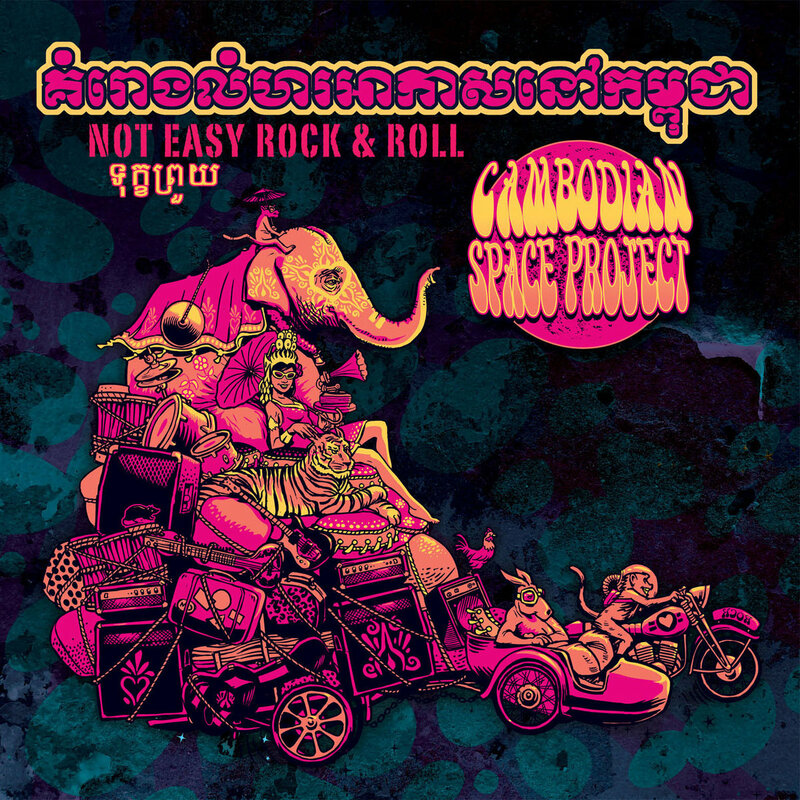 This collaboration includes two actions carried out by the MMVV during the Asian Summer Film Festival: the closing concert at the Bassa dels Hermanos (Saturday, July 21th) with the performance of an Asian band; and the screening of the documentary The Cambodian Space Project: Not Easy Rock’n’Roll (Marc Eberle, 2015), a story about the creation of a Cambodian rock and roll band; a delusional film for pop culture lovers and the most creative Asian cinema. According to the authors of the film: ’It is a cultural crossroads that becomes an odyssey of intergalactic dimensions’. The complicity between these experienced film and music promoters has just been born and will grow in future editions in Vic.